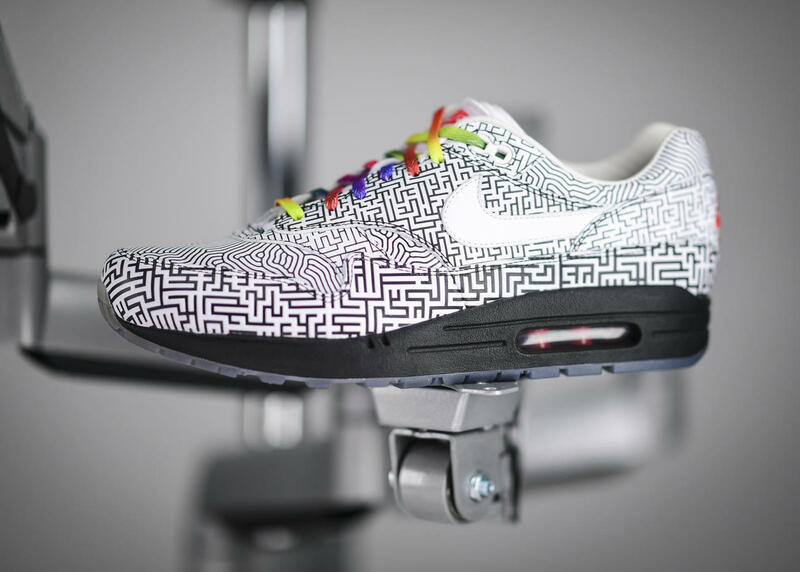 Earlier this year, Nike put out a call to action for local Air Max fans in their key cities. 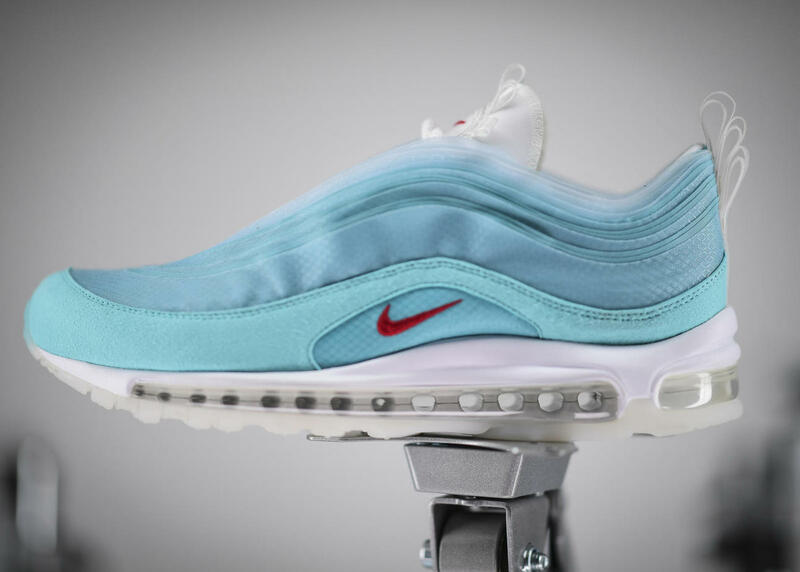 The designers were allowed the opportunity to create their own Air Max, which was then voted on for release on Air Max Day next year. This weekend, the first samples surfaced online. Most sneaker fans are well aware of Nike’s new On-Air initiative. The competition grants Swoosh fans with the opportunity to create their own shoe, which will then be produced and released to the public later on. 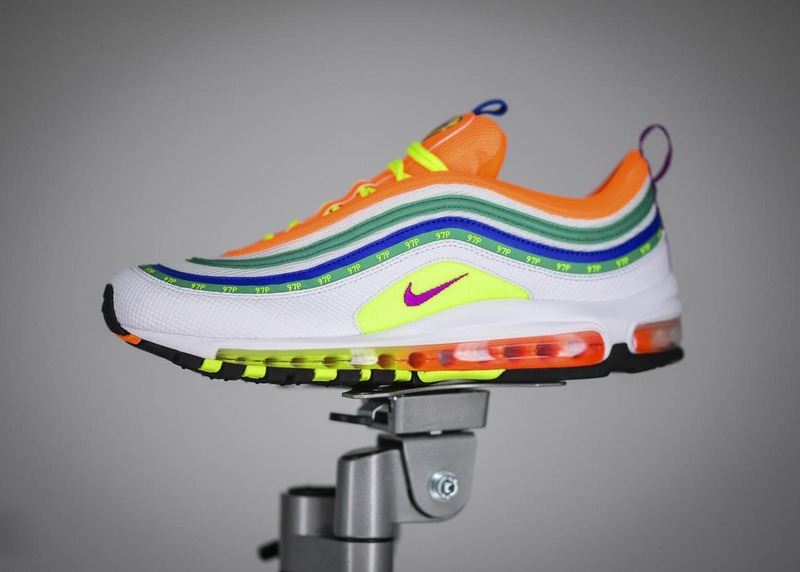 Last year’s competition yielded Sean Wotherspoon’s famous Air Max 97/1, a uniquely colorful shoe that combined two of the brand’s greatest silhouettes into one clean new take. This year, Nike invited creators from six cities across the globe to workshop spaces, allowing them to create in an unprecedented manner. 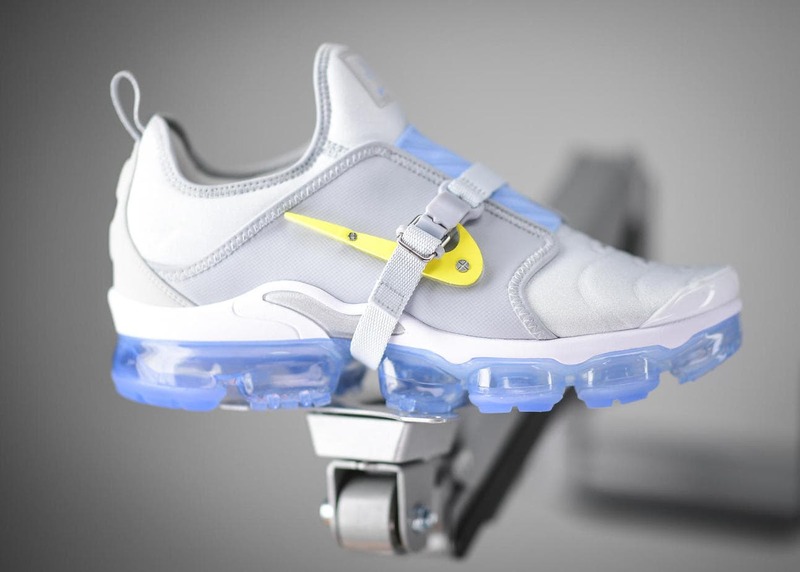 Taking pieces from various Air Max and Vapormax sneakers, 18 of the contestants were selected by Nike to advance to the public voting round. 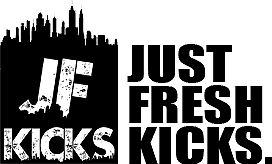 Then, those 18 were narrowed down to just six by sneakerheads all around the globe. This past weekend, the first samples from this year’s On Air winners have appeared online in early images. While many of the pairs are far from their final forms, they give us an incredible idea of what’s in store for Air Max Day 2019. 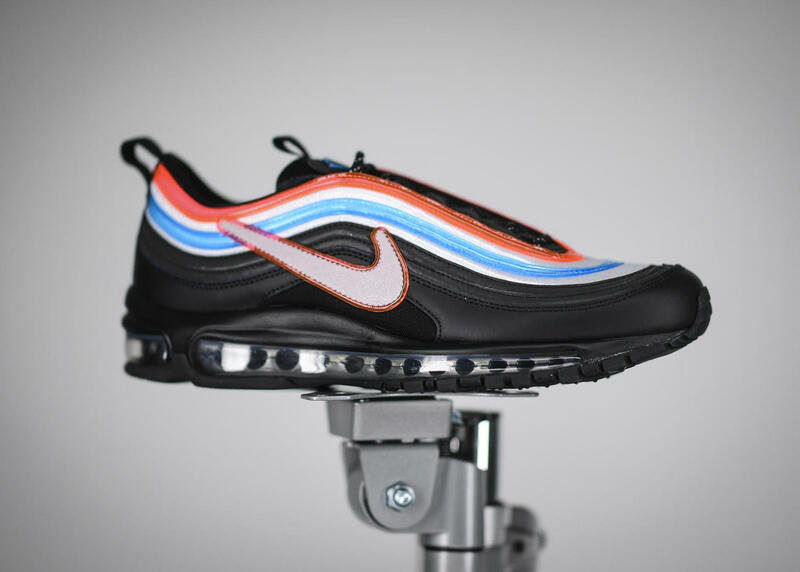 The Air Max 97 is very well-represented in the new collection, with four unique colorways included out of the final six winners. 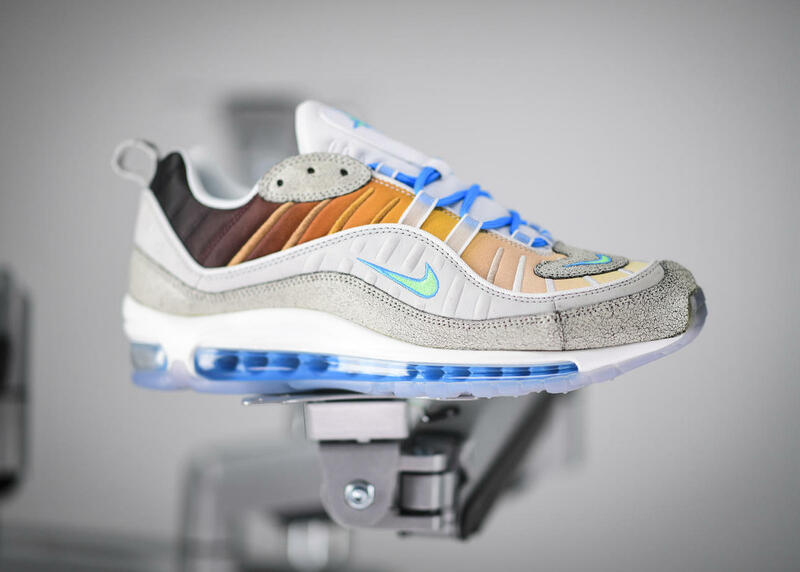 Each colorway brings something new to the table, like the gradient colors on New York’s “La Mezcla” AM97, or the translucent blue materials on Shanghai’s Kaleidoscope look. Tokyo’s Air Max 1 may be one of the most intriguing designs of the collection due to the incredible all-over maze pattern, while Paris’s “Work in Progress” Vapormax Plus lends an air of customizability to the consumer. 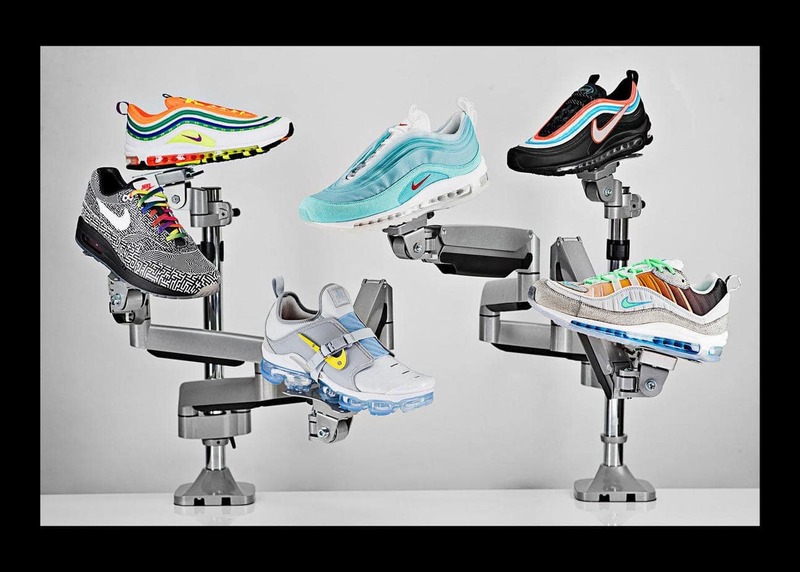 Nike’s new fan-designed “On Air” sneaker collection is scheduled to release for Air Max Day 2019. The rollout for the new collection is expected to begin sometime in April, though no specific date has been named yet. 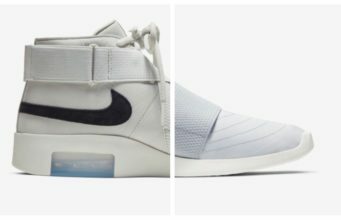 Check out the sample images below for a closer look at each piece of the collection, and stay tuned to JustFreshKicks for more Nike release news.